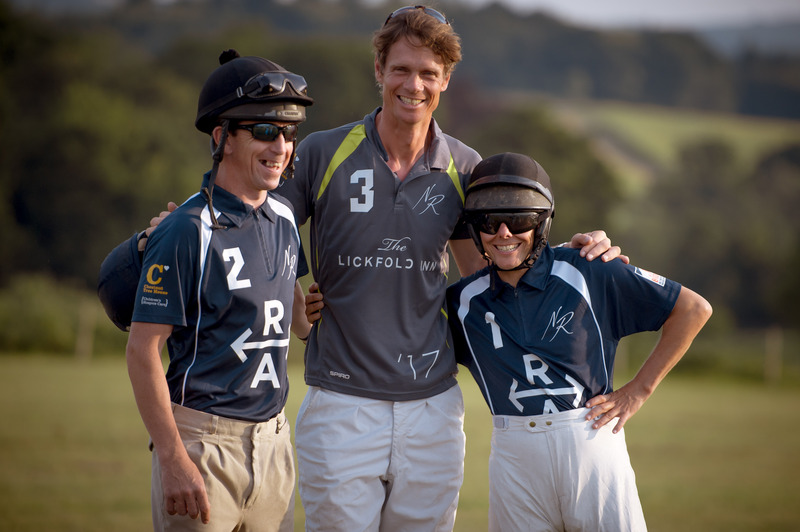 I met Nic Roldan last week and competed in a charity polo match, I am certainly not a budding polo player but it was good fun. We were very kindly lent ponies to ride and it was a very good day for Jeep. They had their unit there and all sorts of car models, and I hope they did well out of it. 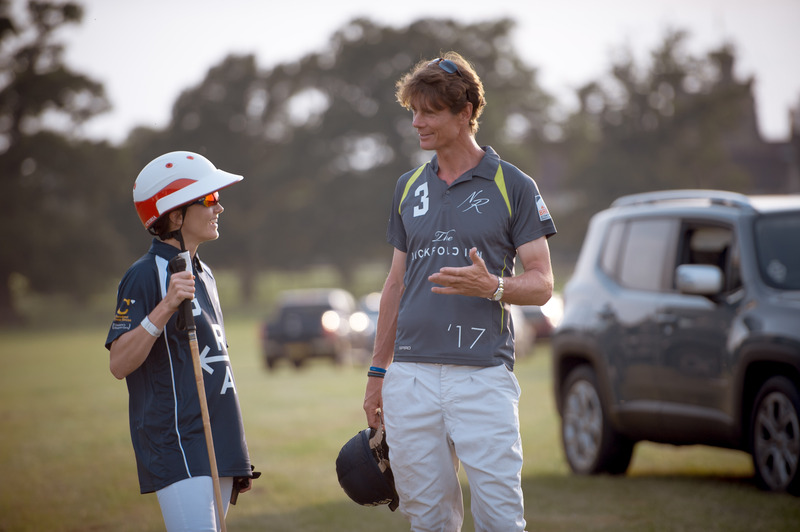 Alice and I were then treated to a delicious dinner in Cowdray House, Alice and I very much enjoyed sitting next to the Hickstead John and Bunn. The next day I ‘skived' and had a day off at Ascot courtesy of Eve Johnston-Houghton. Alice and I had a really fun day, but it was borderline too hot!